Come rain or shine, protecting your roof from the elements is essential to securing the longevity of its rafters and beams. This is why it’s so important to install or replace the right combination of fascias and soffits to prolong the lifetime of your roof well into the future. Understanding the difference between fascias and soffits, and the way in which the two fixtures work together isn’t something we expect everyone to know. So we have put together a few helpful pointers to describe the unique features of each, and how both, when fitted correctly and effectively can safeguard the structure of your roof, while adding appeal to your home. So what is a fascia board exactly? Put simply, it’s the long, straight board often seen mounted on a property at the point where the roof meets the outer walls. It resembles a trim or boarder, and usually has guttering fixed on or around it. Fascias also frequently carry the job of supporting the bottom row of roof tiles, in addition to the guttering. It’s therefore important that any fascias fitted are sturdy, durable and manufactured to a really high standard, in order to make them fit for purpose against the typical weather conditions here in the British Isles. The strain of a heavy UK rain downpour really can put guttering to the test, which makes it all the more important to fit fascias that have been specifically designed to carry the full weight of the load; helping support the volume of water in the guttering. This is why expertly manufactured and fitted fascias, in conjunction with supporting soffits, provide the essential solution to protect your roof, your guttering and in turn, your home. 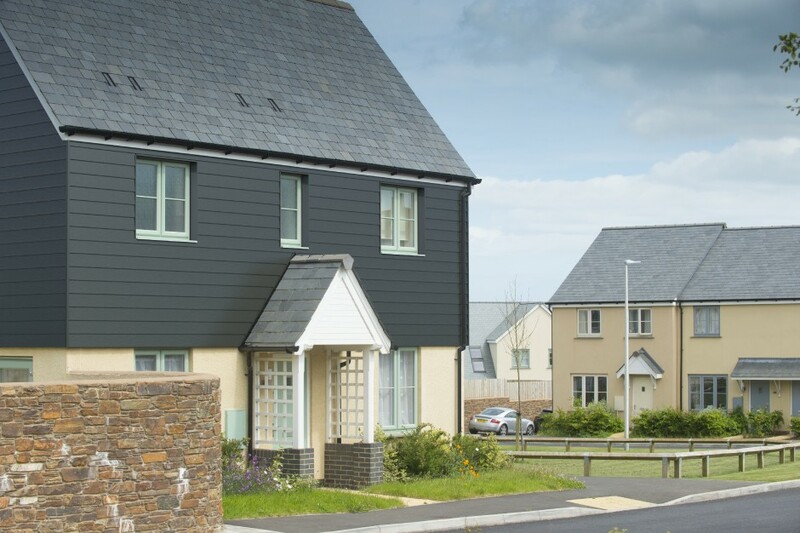 At Deeplas, we design, supply and fit a full range of robust, premium quality fascia boards, all manufactured from lead-free calcium organic PVC-U compound for reduced environmental impact. Available in a choice of colours, textures and with quality assured accreditations, our fascias and complementing soffits will provide a perfect and long-lasting finish to a stylish and completed roofline. Now you know about fascias, please click here to learn more about soffits.